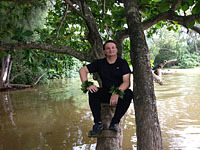 EnerG, a.k.a. 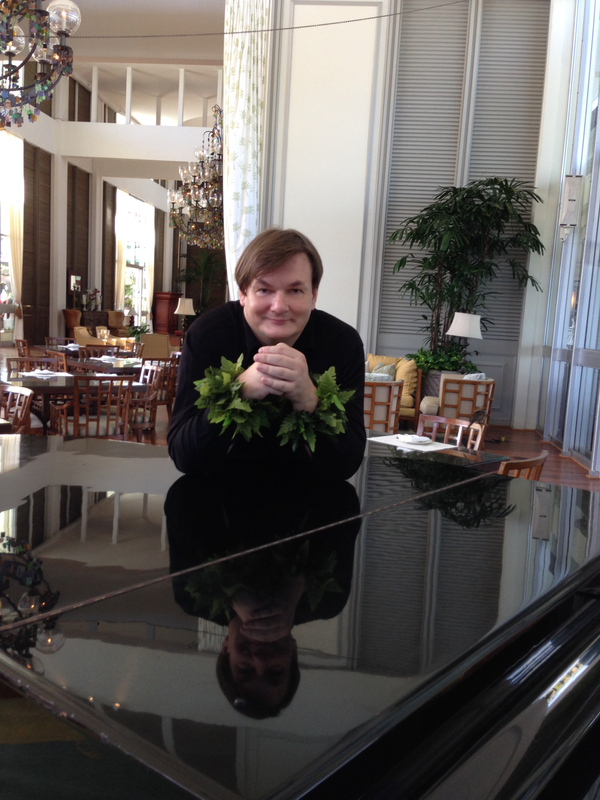 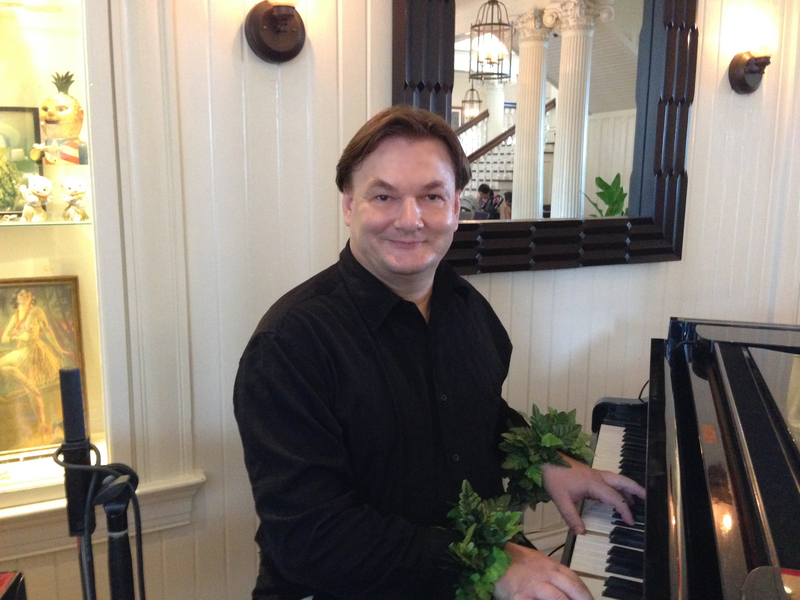 George Kopeczky is a pianist and composer with a degree from the Academy of Music, Zagreb. 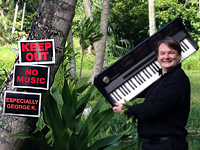 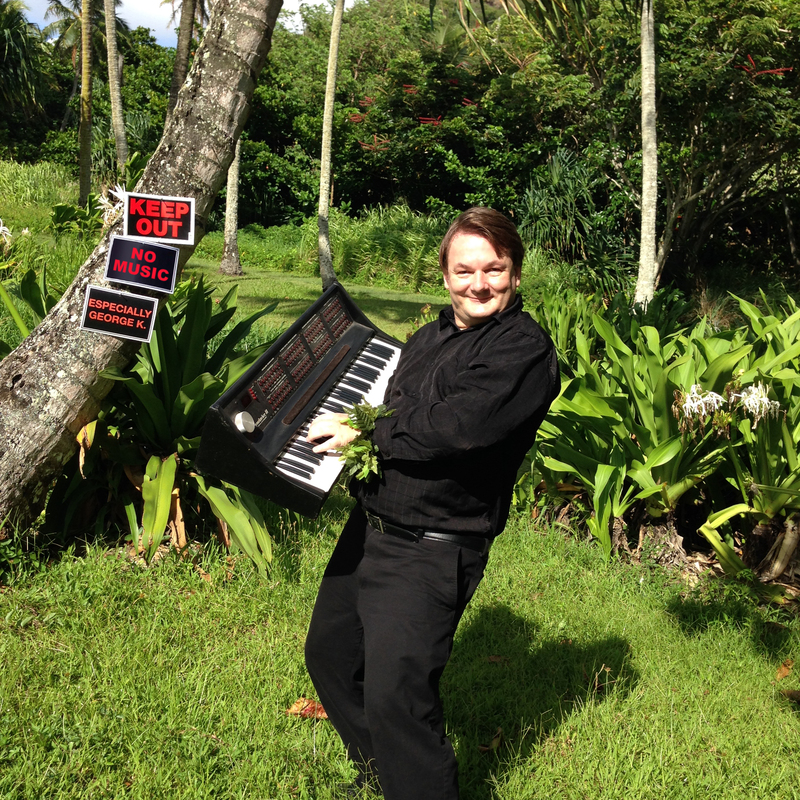 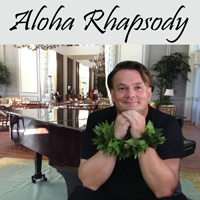 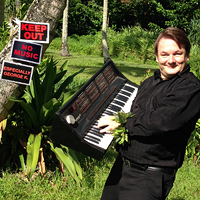 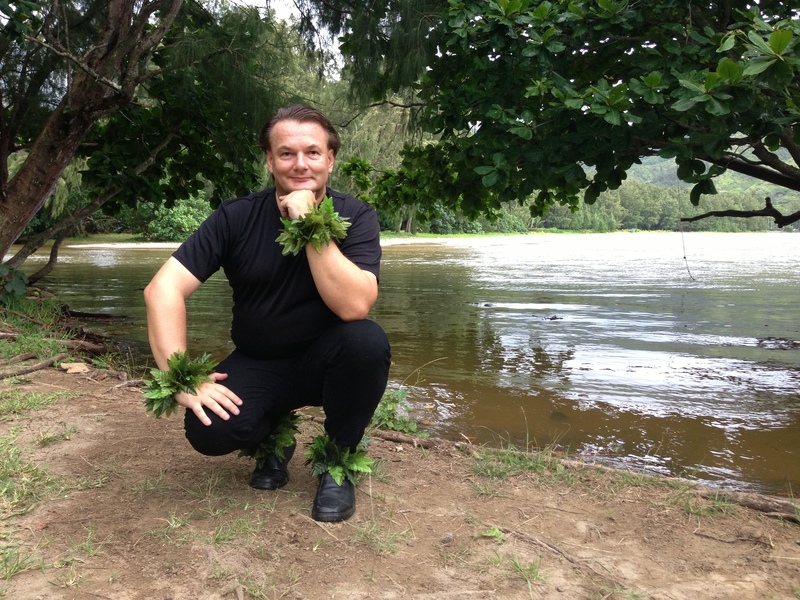 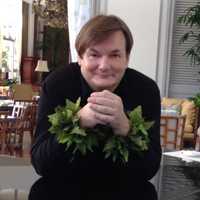 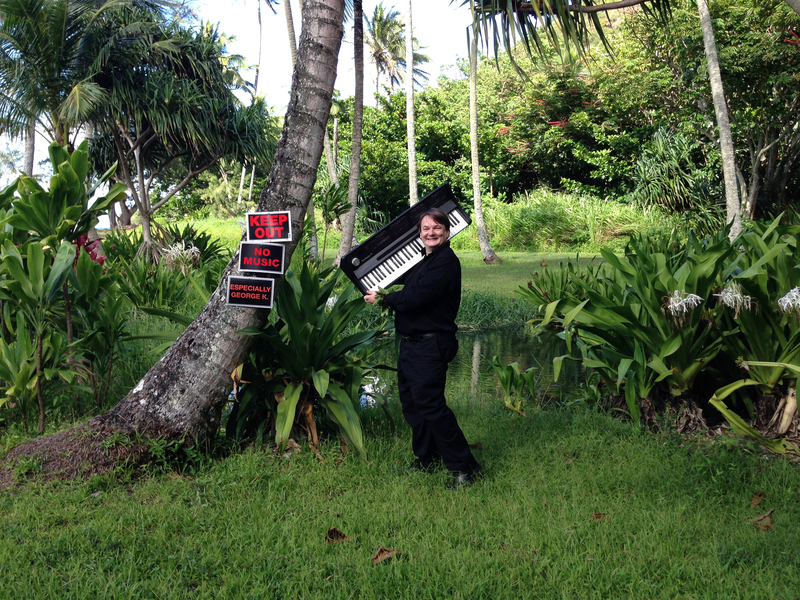 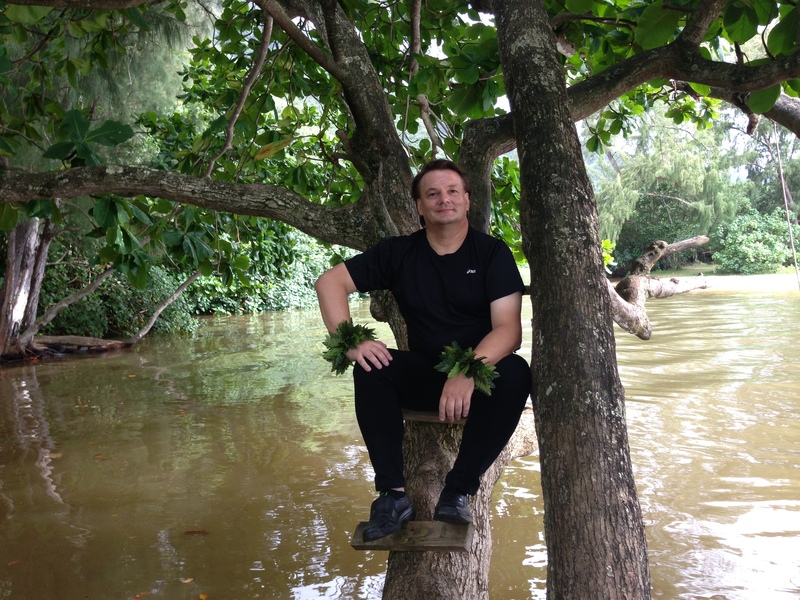 Residing in Hawaii since 1991, he played classical concerts with symphonic orchestras, helped set up recording studios on 2 continents and played electronic keyboards for groups in Hawaii like the Kava Boys.